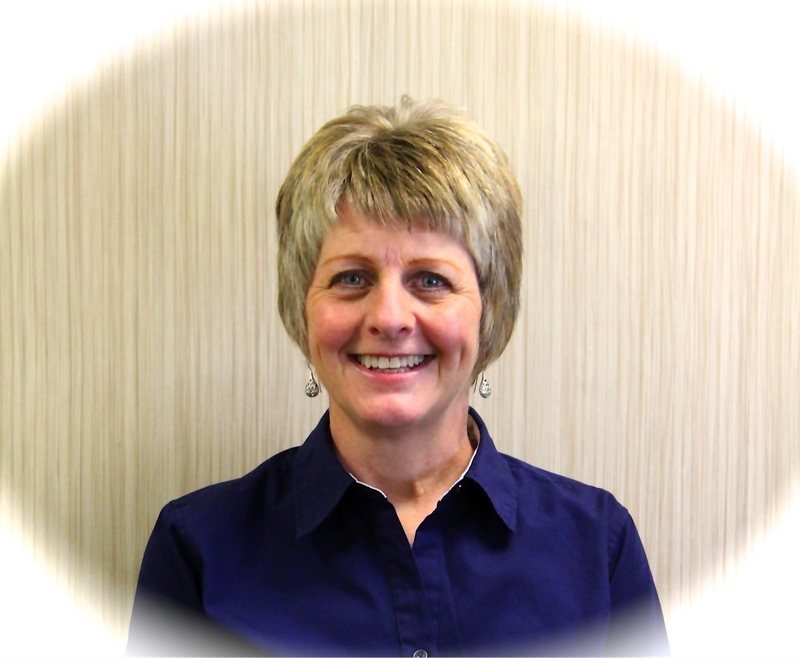 The experienced massage therapist at Stoiber Chiropractic serves the Wisconsin Rapids area by specializing in several massage therapy services including: Trigger point, Myofascial, Therapeutic (Swedish), Reflexology, Deep Tissue, and Prenatal massage. Hot stones are also available. Trigger point massage therapy reduces tight areas of muscle and trigger points through cycles of pressure and release. Receiving massage with trigger point therapy on a regular basis has been proven to naturally help manage chronic pain. Myofascial release is a form of soft tissue therapy designed to break up adhesions and reduce inflammtion of the tissue that surrounds every muscle (fascia). Myofascial release is a cutting edge form of therapy that has been proven to promote healing by breaking adhesions of the fascia, as well as reducing inflammation, stimulating stretch receptors, increasing lymphatic drainage, and increasing blood flow. Therapeutic (Swedish) massage is a full body massage that can be done either with long gentle massage or shorter more vigorous patterns. Therapeutic massage helps to alleviate muscle tension, promote relxation, help to break up "knots" in muscle, and aid in healing. Reflexology is a natural healing technique done by applying pressure to specific areas of the foot, ears, and hands. Reflexology has been shown to reduce pain and stress. 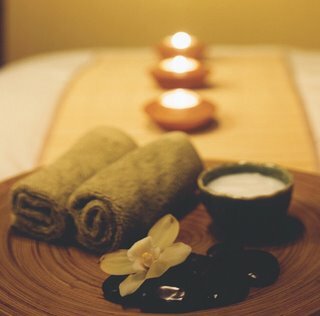 Deep tissue massage is one of the more popular forms of massage and is designed to relieve severe muscle tension. Deep tissue massage is especially useful for patients involved in heavy lifting, sports and those with consistent pain. Prenatal massage is a excellent type of massage for women to complement their prenatal care. Prenatal massage can help to relief stress, reduce swelling, and decrease inflammation associated with pregnancy. Call our office at (715) 424-8000 for an appointment today!